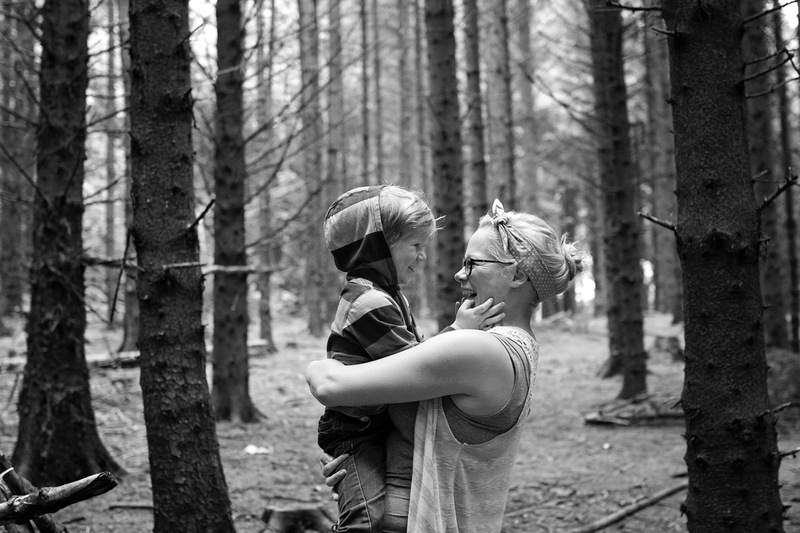 Astra is the founder of Itty Bitty Book Co which she runs with her husband, Al. They both quit their jobs when their son was just three months old to start their business of sharing happiness, gratitude and positivity with the world. Although Astra and Al use their Facebook to promote their business it feels like you’re getting an insight into their family and what goes on behind the scenes. For 6 years the Itty Bitty Book Co have set up shop at St George’s Market, which allows their audience to interact with them face-to-face as well as online and really gives the business a personal connection to its customers. 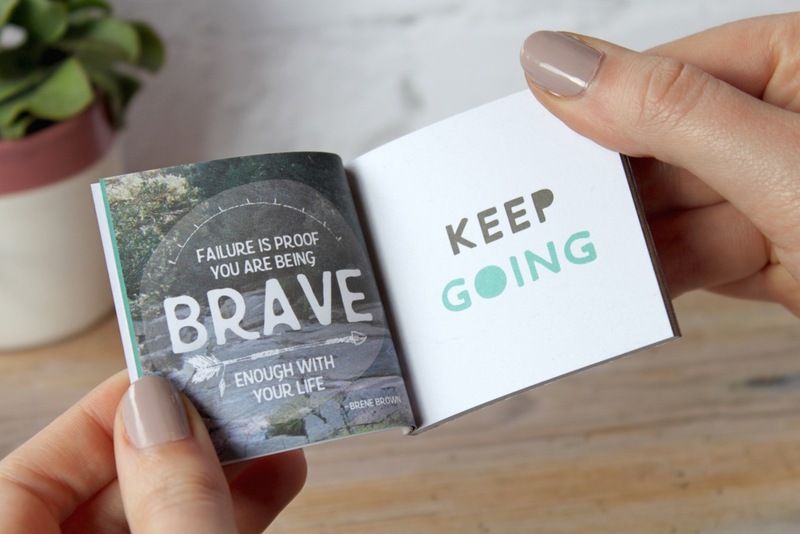 The Itty Bitty Book Co use a combination of design, positivity and creativity to create beautiful products and messages to share. We’re really looking forward to this event and are looking forward to seeing you there! For more information on the event and to book your tickets, click here.